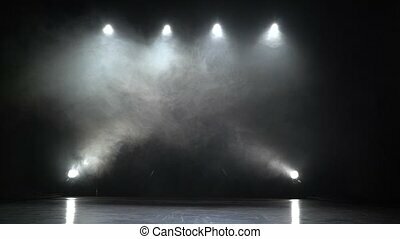 Free stage with lights. 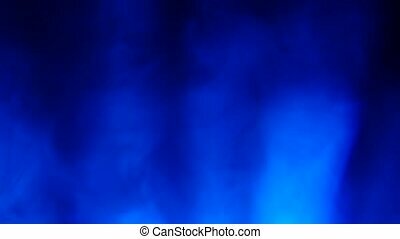 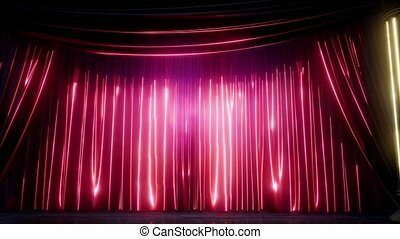 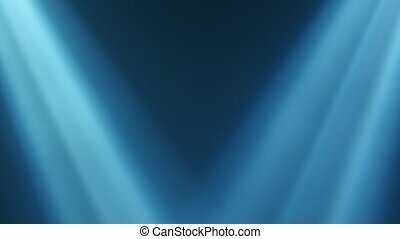 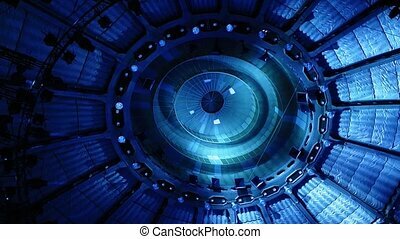 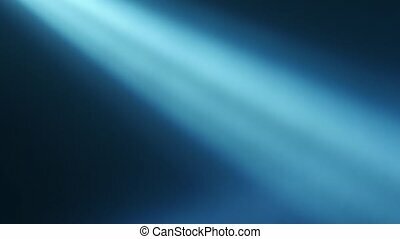 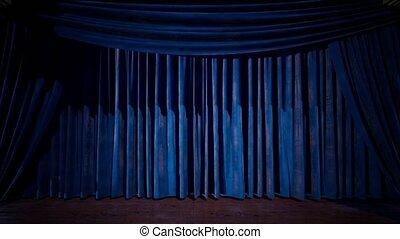 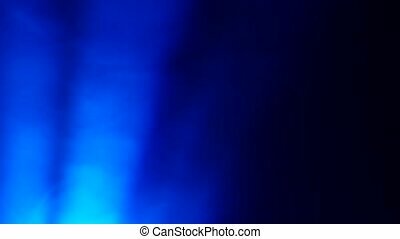 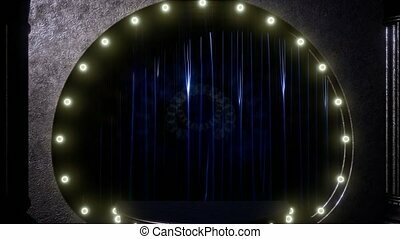 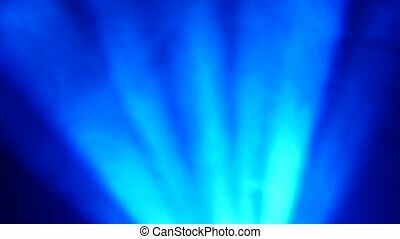 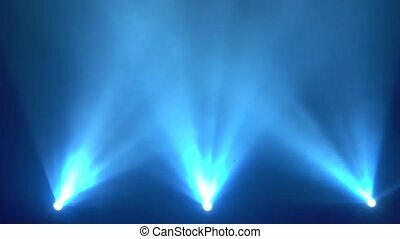 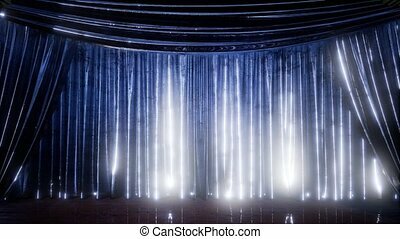 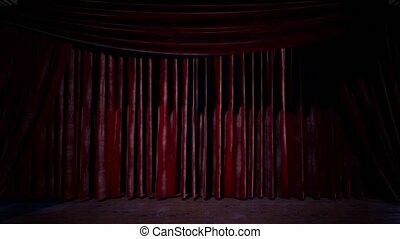 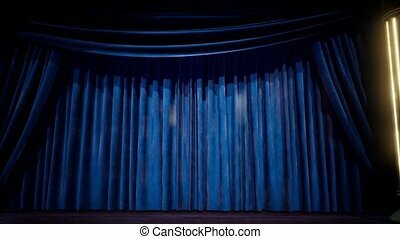 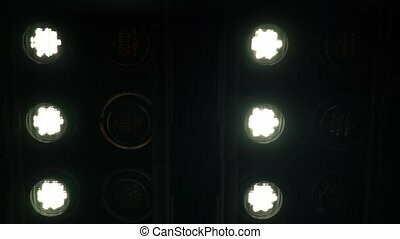 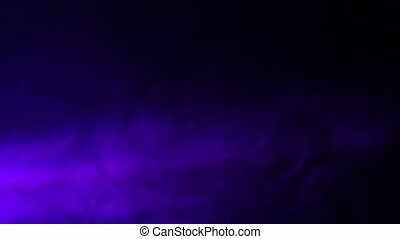 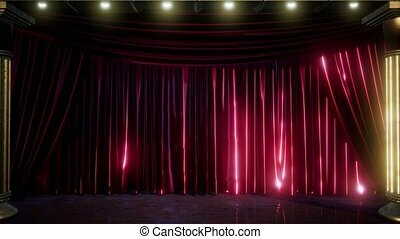 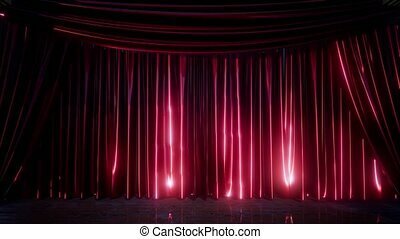 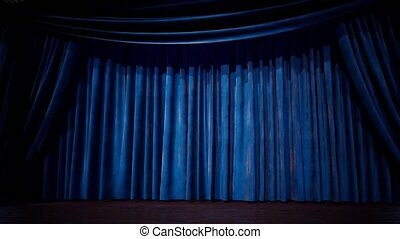 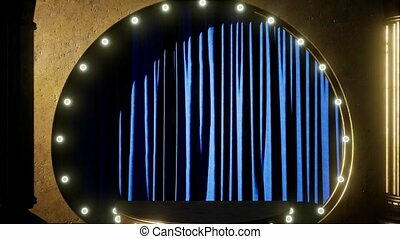 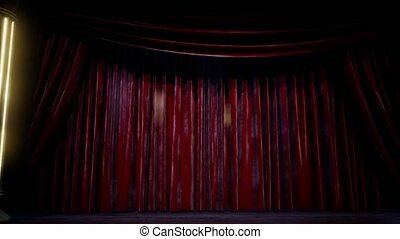 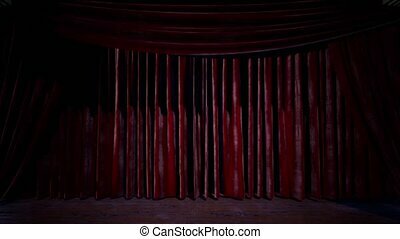 stage lighting background. 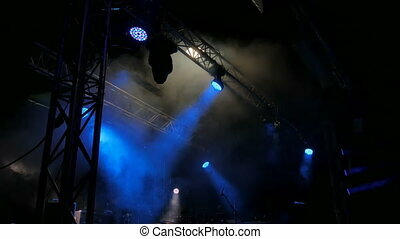 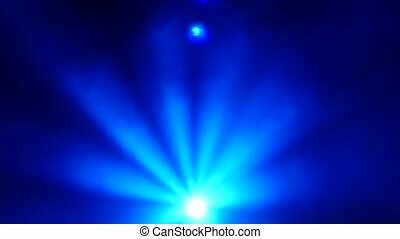 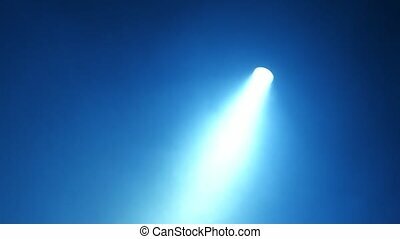 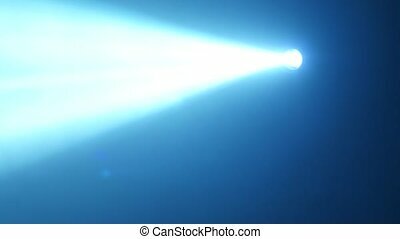 concert light. 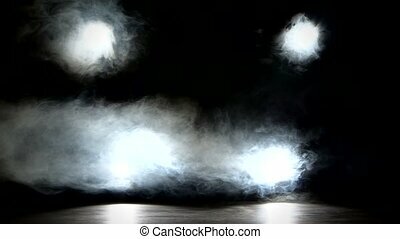 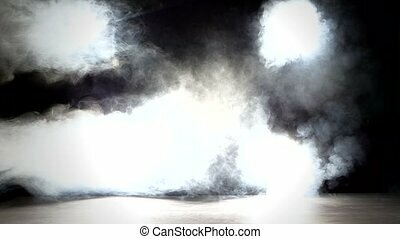 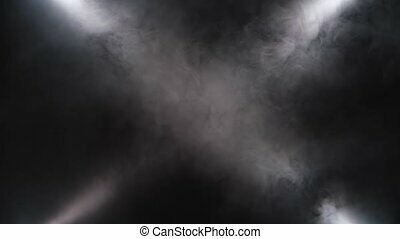 stage lights on a console smoke.